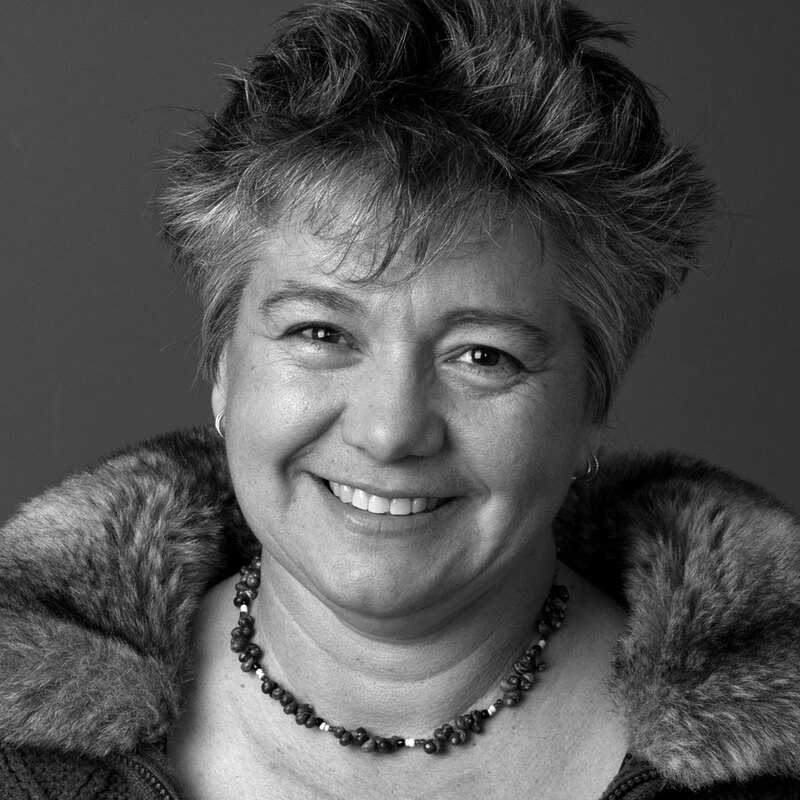 Melissa Lucashenko is an award-winning novelist, essayist and poet who lives between Brisbane and the Scenic Rim. Melissa’s most recent novel, Mullumbimby, was awarded the Deloitte Queensland Literary Award for Fiction, won the Victorian Premiers Prize for Indigenous Writing, and was longlisted for both the Stella and Miles Franklin awards. Mullumbimby was also longlisted for the Dublin IMPAC Literary Prize 2015. Melissa is a Walkley Award winner for her non-fiction, as well as a founding member of Sisters Inside.